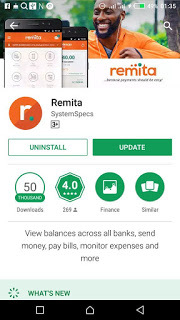 Remita Mobile App Download – How to Install and Use it. 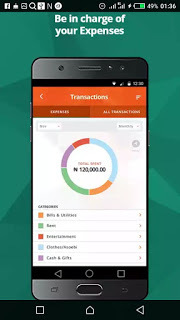 Download and install the Remita Mobile App and Get all the powerful functionalities of Remita on your device. Remita opens a whole new world of easy payments and collections that enables you have a global overview of ALL the different bank accounts you register on the app. You do not need any other financial mobile app in carrying out all your transactions on the go! 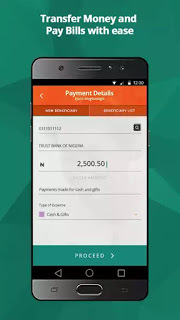 Easily send money from any of your bank accounts, including microfinance banks, to anyone – business partners, family and friends. You can also effortlessly pay Federal and State Government Agencies and settle other utility bills from the convenience of your mobile phone without visiting a bank. 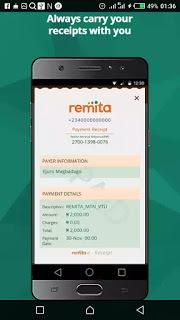 You can easily set up instructions to start or stop recurring payments to friends, family and/or billers and let Remita Mobile take care of the rest! No bank visits needed. 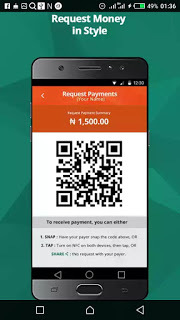 Request payments from customers for services rendered, and ask for money from family and friends for various purposes like wedding or ‘aso-ebi’ contributions, etc. Easily generate and share e-invoices with your customers and friends through emails or social media. No more paper invoices! 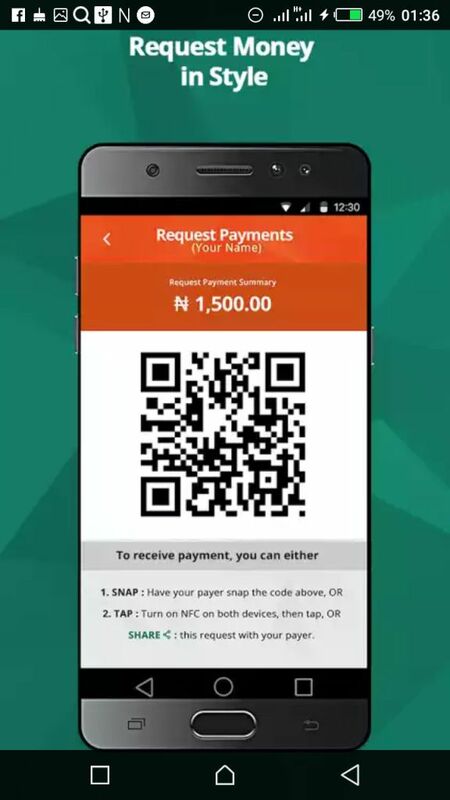 Whether you’re responding to payment requests from restaurants, shopping outlets, schools, family, friends or other billers, you can quickly snap a QR code or tap your device against theirs to complete the transaction. You can view individual account balances and see your global total across all banks on one screen. 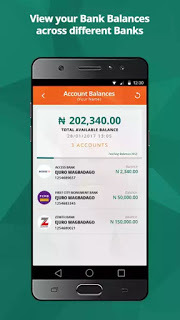 This enables you to centrally manage all your accounts and monitor how you send and receive money, all on one platform. 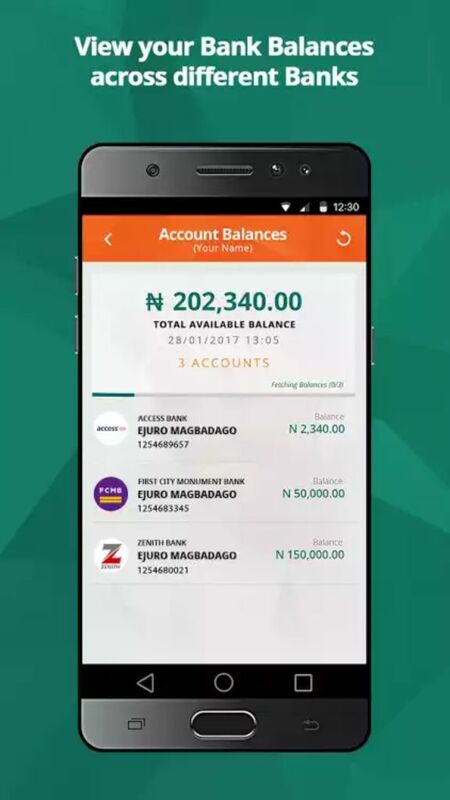 Now, you no longer need multiple apps to manage your bank accounts. All your expenses are displayed in easy-to-understand charts, flexible by period or category, enabling you make more financially intelligent decisions. Provide evidence of payment on-the-go! 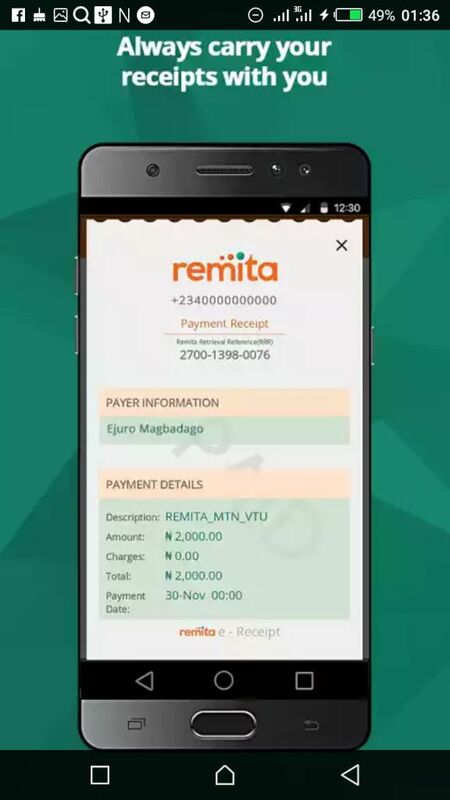 Now, you can easily access your e-receipts for all the payments you’ve made with Remita. Top up your phone on the go with airtime and data from several network providers. You can also make top-ups to multiple beneficiaries at once. 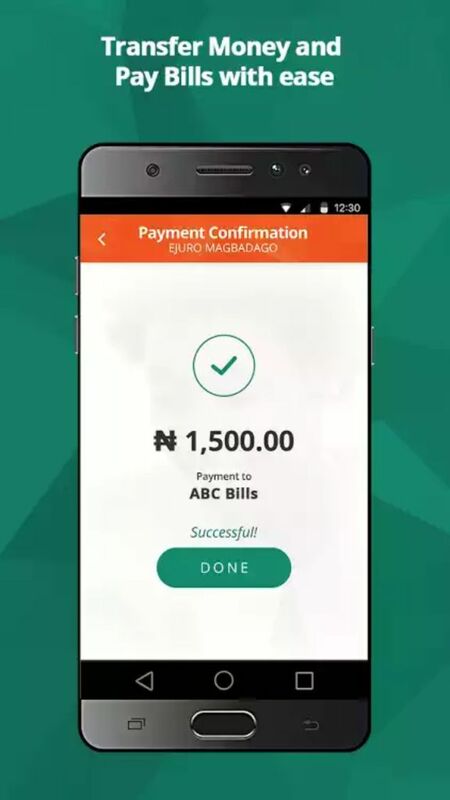 You can now authorise payments in an organization, SME, school or religious body that have been sent to you from the office on the go. Please note that for now, you can only register Nigerian bank accounts.